Instafamed. You have heard of this term. Immediately you understood it and wanted to become it. You want your next photo to be anticipated by thousands of followers who are just waiting to like or comment on it. You want to become so well known that brands will pay you to be on your Instagram feed. You want the recognition that you know you deserve by becoming a professional Instagram influencer. But how do you get there? Instafamed was created to turn your dream into a reality! 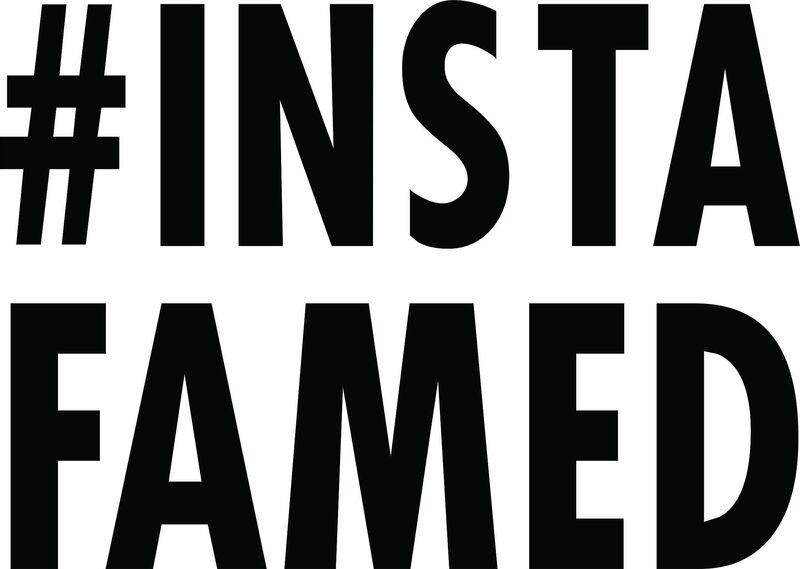 Is it your turn to get #instafamed?